Readers of this blog already know that I enjoy meeting authors and drinking coffee, so when I can combine the two, it is a happy day. Even happier to be in Israel, drinking five shekel coffee at Cofix, and talking with a local author. Yael Levy grew in Brooklyn, but made aliyah with her family from Atlanta, Georgia. Three of her novels have been published under the Crimson Romance imprint. There are no spoilers, so you will have to read the books. 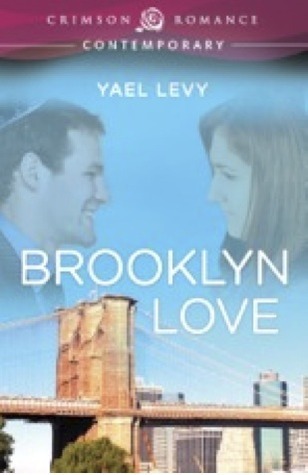 Brooklyn Love (2012), not to be confused with the urban (African-American) romance series A Brooklyn Love Story, focuses on Orthodox Jewish young women who are dating. As most people are aware, Orthodox Jews do not date for fun or companionship; they date to get married. The book is influenced by real life events -- hundreds of people's stories and things Levy heard. It is not autobiographical, although she did attend the Fashion Institute of Technology like one of the main characters. While it is a story of relationships and finding true love, it goes a little deeper than many of the bodice-rippers typical of the romance genre. Levy prefers "social commentary" over "social criticism" to describe the book, but there are some harsh realities for the characters. 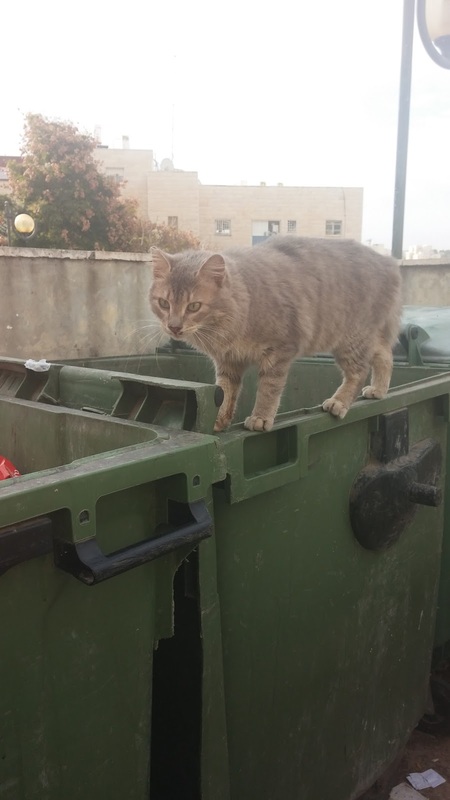 "Why else would a couple marry [other than true love]? asks Jacob, to whom Rachel feels a connection. "For money, security, to fit into the community. For a Brooklyn Love," replies Rachel, who is engaged to someone who possesses all of that, but for whom she feels no passion. Then there is Hindy, who has such a good soul and is a competent bookkeeper, but alas, is overweight and has thinning hair. In a rather awkward scene, Hindy is set up with a real "catch:" the son of a rabbinic dynasty from one of the top yeshivas. But her date has eyes for her stunning younger sister. Then there is Leah, who is under a lot of pressure from her mother to get married, but who wants to go to medical school and be able to support herself. With a widowed mother and a nasty rumor flying about the borough, Leah's choices are limited. In some ways Brooklyn Love is very much a romance novel. There are some stock characters, and things like yichus, or family ancestry, the ability to provide for a young couple (dowry), and some twists and turns and miscommunications, do make for humor and some happy endings. In other ways, it addresses some of the issues of placing so much emphasis on status and income. Some of the "love stories" in the book end in heartbreak, leaving the characters hurt and bitter. In one of the twists of fortune in the book, the commentary is quite sharp, reminiscent of Naomi Ragen's biting criticism of hypocrisy in the Orthodox community. 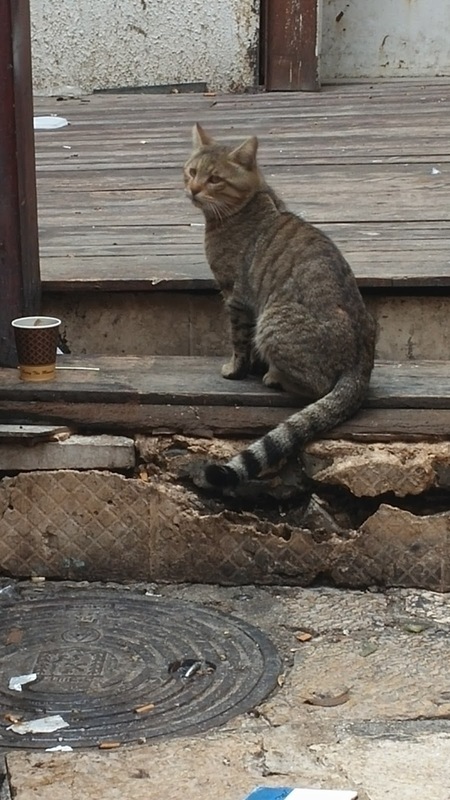 There isn't a strong sense of place in terms of Brooklyn, although the characters do frequent places like Ocean Parkway, Avenue J and 13th Avenue, as well as the Wyckoff-Bennett Homestead. But there is a strong sense of types: the Hungarian Holocaust survivor who does not want "dark" Jews as matches for her sons and worries about "being caught and taken away;" the yeshiva student who is supposedly learning full time, but has no enthusiasm for his studies; the "boy" (anyone who isn't married is referred to as a "boy" or a "girl") who works full time, but is very enthused to learn during his free time, but is discounted because he works and isn't sitting in yeshiva; the attractive girl who has more to her than looks, and the attractive girl that doesn't. 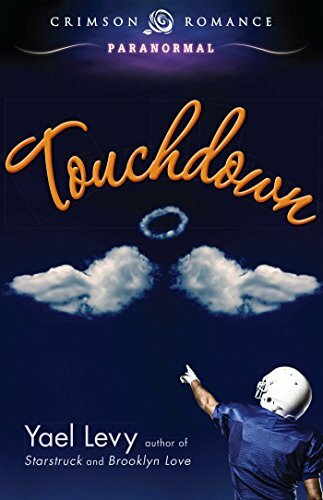 Then there is Touchdown (2013), which is touted as a paranormal romance, not the kind where the male lover turns into an eagle or is a vampire, but where Goldie Fischer,a New York socialite, comes back as a dybbuk and inhabits the body of a southern football hero. Levy classifies this one as a comedy geared toward young adults. There are many comedic moments, including when Goldie takes over for Clayton and enjoys shopping with his Southern Belle girlfriend, Carolyn. Goldie's fight to save her family and earn her place in heaven gets a little complicated, but all ends happily when the characters choose love over practicality. 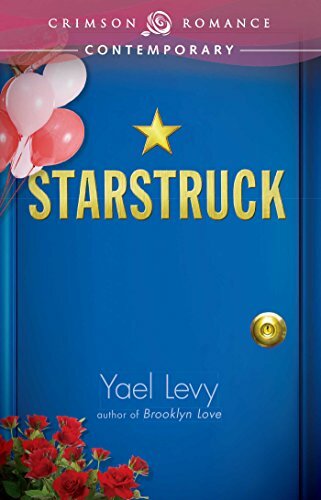 Finally, Starstruck (2013) is the story of Abby, a busy Jewish mother of three who longs for a life as romantic as the soap opera she watches every day. Her best friend Sara, an orthodox Assistant District Attorney in Brooklyn is on the case of the Russian Mafia, but as she turns thirty, she hopes there is more to live than her career, though it doesn't seem likely with the string of losers that she's been dating. Can the two friends find romance, solve the case of the severed hand, and remain true to their faith? Expect a happy ending, and something better than soap opera romance - true affection. Members of snooty book clubs that fancy themselves connoisseurs of literature probably would not be interested in these books. But those who enjoy a light read, some "brain candy," if you will, will be charmed by the characters and plots of these stories.